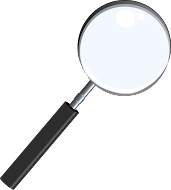 As it stands right now there are between 25-30 questions to the contest. I may alter that before Oct1, but it will be somewhere in that range. 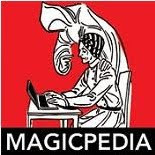 The questions are all magic history related and there are a couple trick questions in there, which means you have to really pay attention to what is being asked. Originally, the idea of a contest was going to be something just for fun. But as I got more serious about it I figured I'd give away a prize or two. So first prize will be a copy of the new book "The Amazing Harry Kellar" by Gail Jarrow. 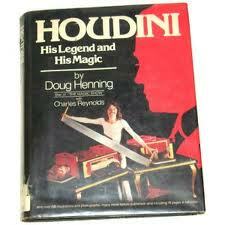 The second prize, if there is a second prize winner, will be a copy of the book "Houdini His Legend and His Magic" by Doug Henning, hardbound copy. I am so in on this. I can't wait for it to start. Noon, October 1, 2012 it will post here on the site! I'll be taking contest entries all month long.